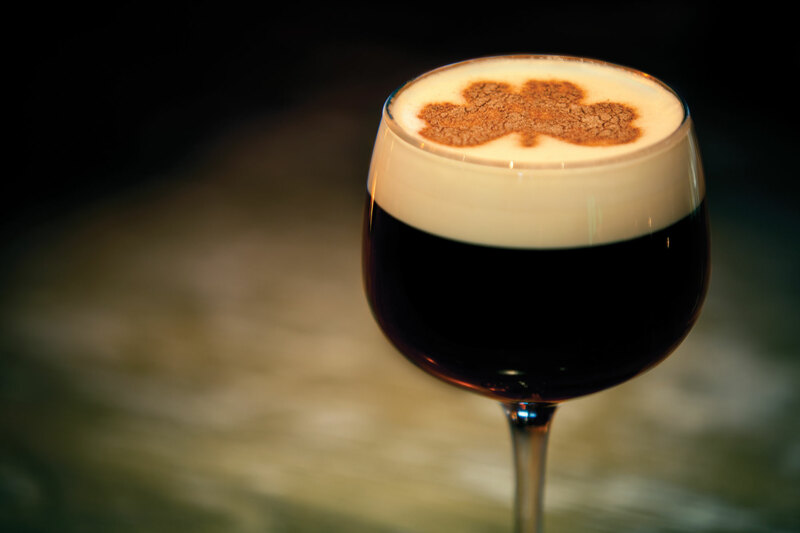 When the snow is blowing and the wind is howling outside your windows, there are few cocktails that can warm you up more than an Irish Coffee. This drink is fairly simple to create and even easier to drink. It’s believed that the drink came to the US when Stanton Delaplane, a writer for the San Francisco Chronicle, spotted the drink at Ireland’s Shannon International Airport. He tried the drink and loved it and decided to bring it to the US. Make a hot cup of coffee, add the whiskey and sugar. Stir and pour into an Irish Coffee glass. Top it off with cream and enjoy. 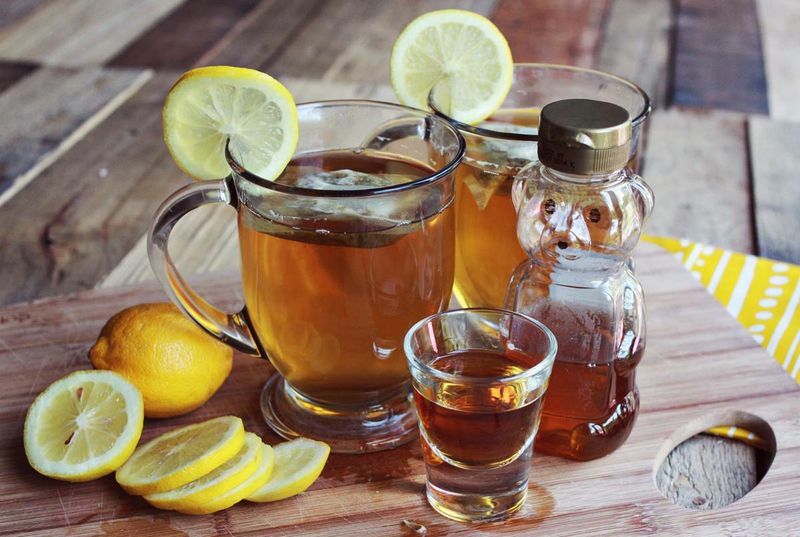 Like the Irish Coffee, the Hot Toddy is a perfect, warm, whiskey fueled cocktail. This drink has its roots in Ireland and Scotland where it is often consumed as a cold and flu remedy. Honestly, I can’t think of a better way to combat the effects of the flu. Even if it doesn’t work, at least you’ll have a little bit of a buzz and it tastes a lot better than Theraflu. Pour the whiskey into a large mug. Add the honey and then pour in the hot water, add lemon juice and stir. Microwave the mug for one minute, add the slice of lemon and enjoy (once it’s a reasonable drinking temperature). Fill an old fashioned glass with coffee liqueur and vodka. Fill the glass with ice and add fresh cream to the top, slowly stir and enjoy. This cocktail is perfect any time of year. It’s equally at home at the open bar of a summer wedding as it is in the middle of a frosty winter. It’s the perfect, warming drink to enjoy while sitting in an easy chair in front of a roaring fire on a frigid winter eve. Mix all of the ingredients together in a shaker with ice before straining into a chilled glass. Garnish with a maraschino cherry and enjoy. 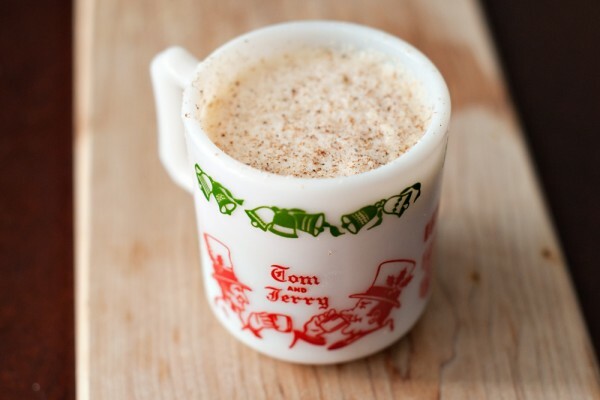 When I think of cold weather drinks, I always think of Hot Buttered Rum. This iconic drink was made for the winter. It’s hot, it’s buttered (everyone loves butter) and it’s chock full of rum. It might not be as easy to make as some of the cocktails, but once you do the initial preparation, you can quickly enjoy this drink from now until the first hints of green start to appear in your front lawn. Mix all of the ingredients together in a large bowl. Cover the bowl and refrigerate for up two months. Add a spoonful of the batter to a mug. Add the hot water and stir until the batter is dissolved. Add the rum and stir. Garnish with grated nutmeg and enjoy. This drink reminds us of a bygone era. It’s like you took breakfast and then just covered it with a ton of bourbon. Grapefruit is full of vitamin C, making this a delicious way to ward off winter sickness. 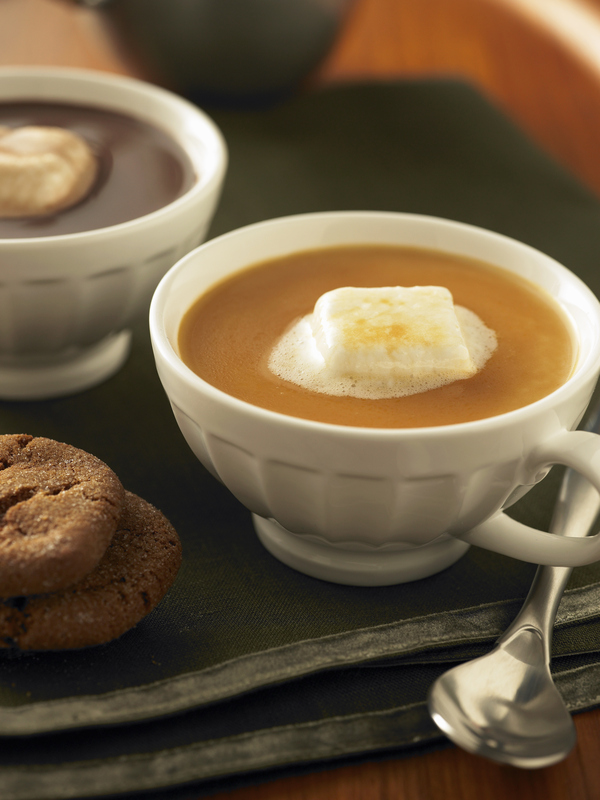 It’s a warming, sweet, fresh way to spend the remaining bit o' winter. Put all of the ingredients into a shaker, fill with ice and shake. Strain it into a cocktail glass and enjoy. Believe it or not, this drink has nothing to do with the popular cat and mouse cartoon. 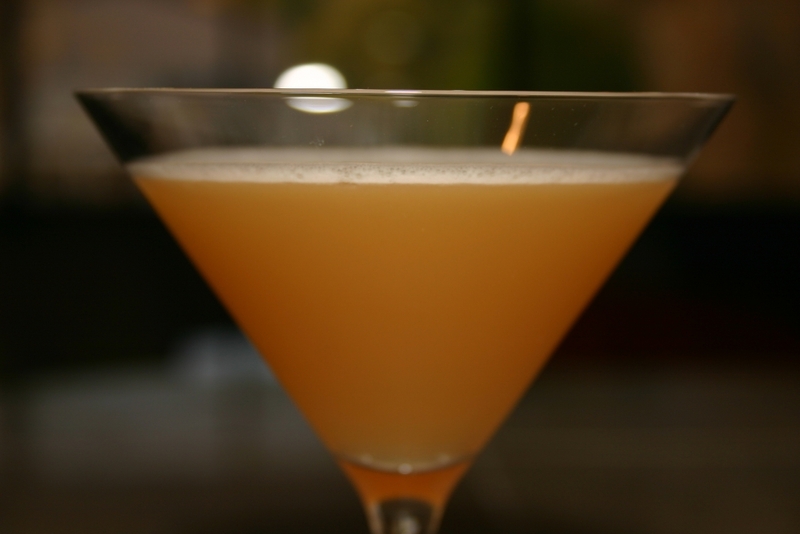 This beloved winter cocktail was invented by British journalist Pierce Egan in the 1820s. 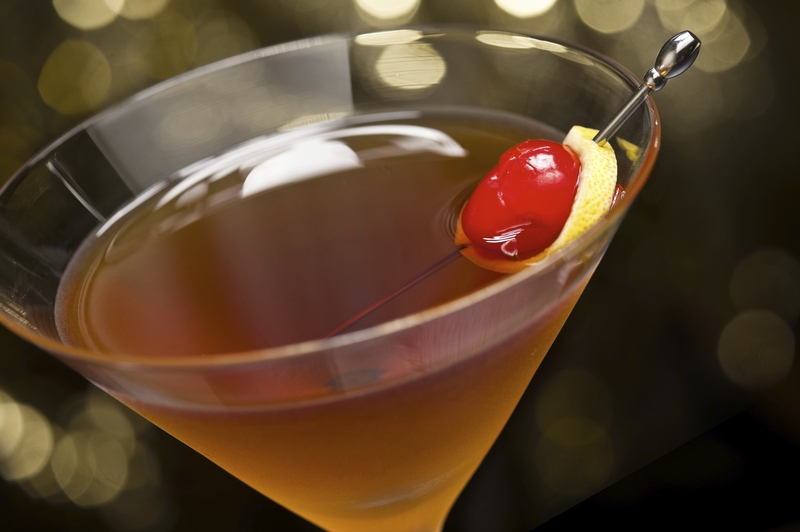 Some believe that the drink is related to famed bartender Jerry Thomas; this is false. No one seems to really know why the drink got this name, but it doesn't change how delicious it. Beat the egg white and yolk until it is stiff. Add powdered sugar and mix. Add a spoonful of the mixture to a cup and mix in brandy and rum. Gently fold in the whipped egg mixture, add hot milk and fold in more egg mixture. Top with nutmeg and enjoy.